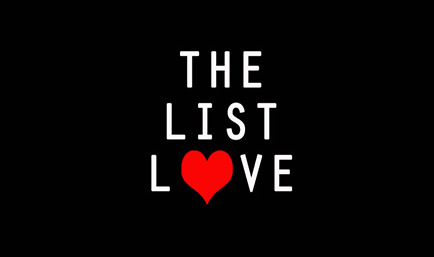 The List Love has provided many RMS Titanic facts since our launch, as it is a maritime tragedy that never fails to capture the world’s heart and imagination. As the event’s anniversary is closely looming, we’re offering 10 Facts You Never Knew About RMS Titanic. Two cousins, who had never met, were on RMS Titanic on her maiden voyage. Arthur Ryerson was travelling as a first class passenger with his wife, Emily, and their three children, Emily, John and Suzette. He was unaware his cousin, William Edwy Ryerson, was also on the ship and was employed as a steward in the dining saloon. 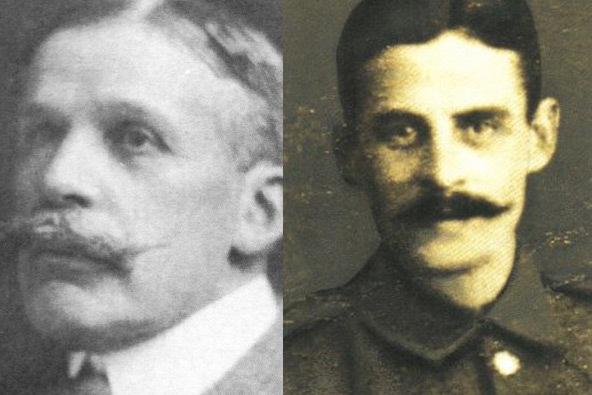 While Arthur was a first class passenger, his cousin was from a working class background, yet both men were connected by the same great-great grandfather. 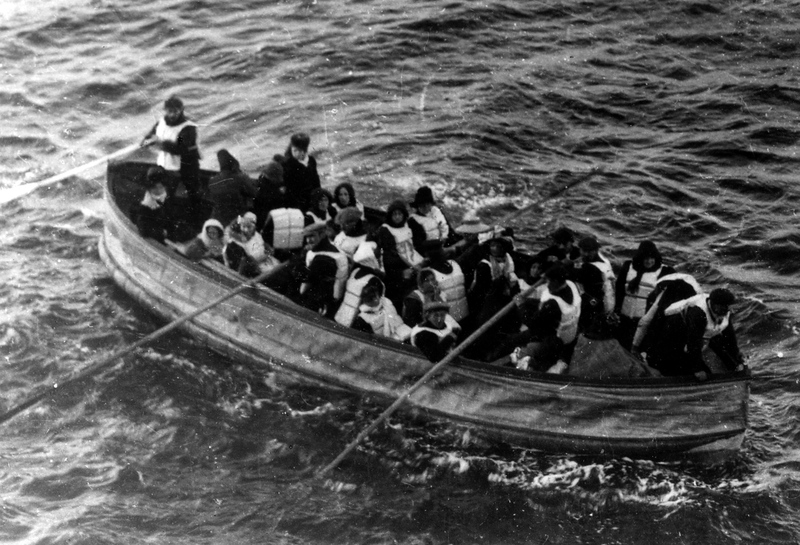 Unlike many of the ship’s crew, William survived the disaster, escaping the sinking vessel on Lifeboat 9. Before he left the sinking vessel, he was assigned the duty of manning the lifeboats. He may well have escorted his cousin, Arthur, into lifeboat 4, along with his family, who all survived. There was only one Japanese passenger on RMS Titanic and his name was Masabumi Hosono. He joined the ship as a second class passenger, and was a civil servant employed by the Japanese Ministry of Transport. 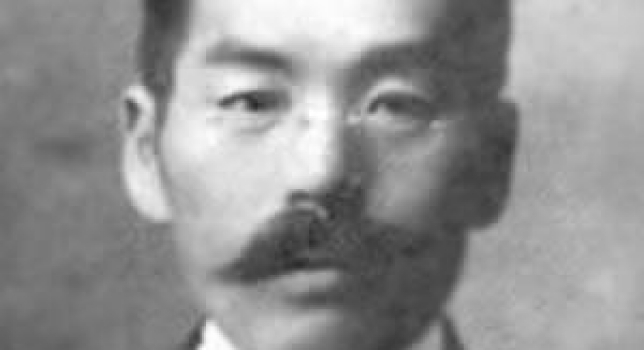 Following RMS Titanic’s collision with an iceberg at 11.40pm, Masabumi attempted to enter the ship’s boat deck but was blocked by some of the crew, who assumed, as he was Japanese, that he was a third class passenger. Hosono, however, slipped past the crew and entered the boat deck, jumping into Lifeboat 10 following calls for two more passengers. This act, however, resulted in him being condemned as a coward by the Japanese press – with the public believing he was an embarrassment to Japan. Masabumi Hosono lost his job for his actions, but was later re-instated, as his skills were viewed as too valuable. RMS Titanic’s fourth funnel was a fake. It was of no use and its only purpose was to make the ship symmetrical and therefore aesthetically-pleasing. One person who is often uncredited for saving the lives of 705 Titanic survivors is Jack Phillips. The 25-year-old chief Marconi wireless telegraphist joined RMS Titanic as she embarked on her maiden voyage on 10th April, 1912. Prior to the journey, Jack had told a friend he would prefer to join a much smaller ship due to his fear of icebergs. 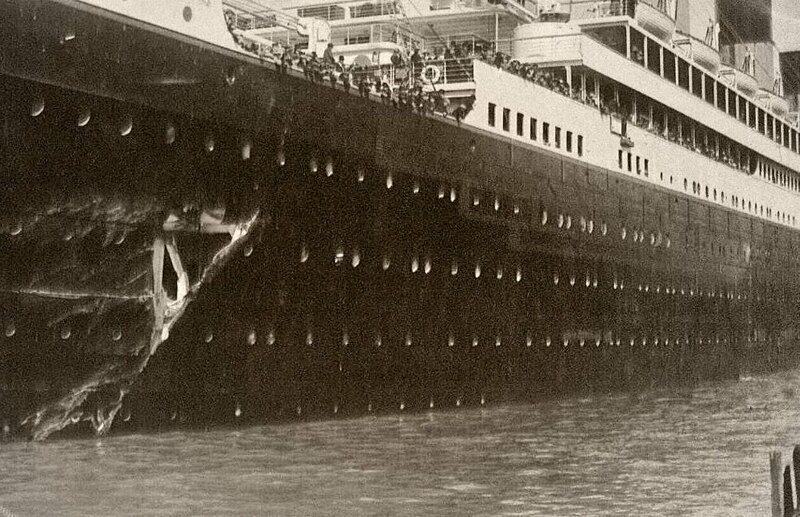 Despite this fear, Jack shown great bravery once RMS Titanic collided with an iceberg. He immediately sprang into action, tirelessly attempting to communicate with nearby ships to ensure passengers and crew were rescued. As the ship began to quickly sink, Jack remained at his post, despite being relieved of his duties by Captain Smith. He continually sent out distress signals to inform passing ships of RMS Titanic’s position. In fact, his final message was sent to Virginia at 2.17am – just three minutes before RMS Titanic descended into the water. Sadly, Jack Phillips, along with 1,500 passengers and crew, lost his life on 15th April 1912. Thanks to his distress calls, his message was delivered to RMS Carpathia, who arrived at the ship’s position just before dawn, and went onto rescue 705 survivors. Learn more about some of the amazing Titanic passengers and click here. RMS Titanic was the sister ship of RMS Olympic and HMS Britannic. RMS Olympic was the first of the Olympic class ships to launch, and was followed by RMS Titanic in 1912. Many people believe RMS Titanic was actually RMS Olympic at the time of her launch, as Olympic had recently collided with HMS Hawke, which resulted in significant financial struggles for the White Star Line shipping company. 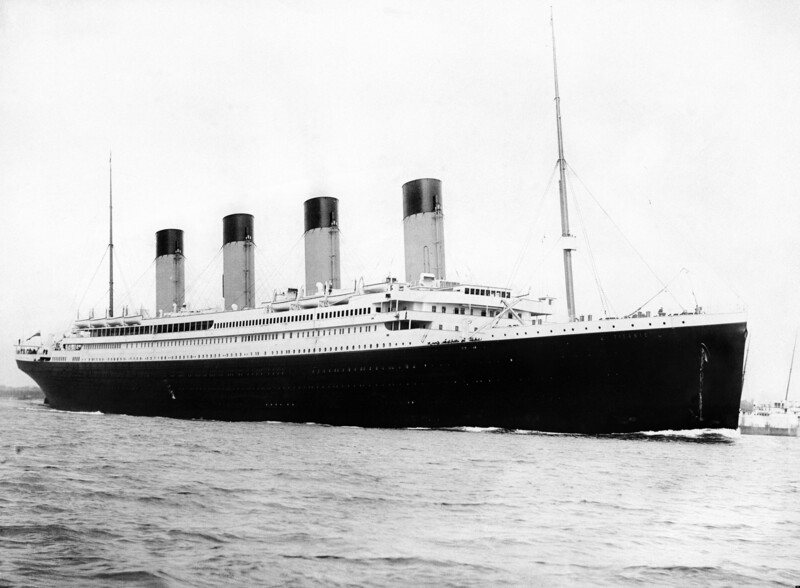 Many people believe RMS Titanic may have been deliberately sunk, as both ships were replicas of one another. The sinking of RMS Titanic resulted in a huge loss of life that affected many families across the globe. 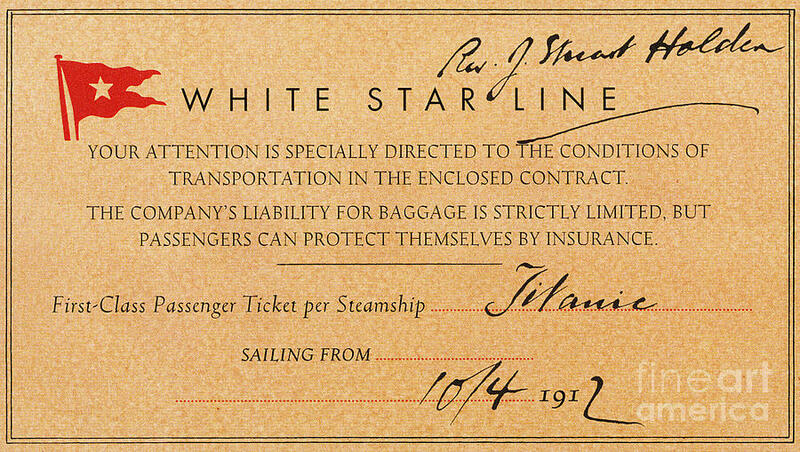 The White Star Line, however, immediately stopped the crew’s pay, and also charged families the freight costs to remove the passengers bodies from the water. Many families were unable to afford the expensive fee, and so many memorials were erected to honour those lost at sea, which included the 500 crew members who hailed from Southampton, England. 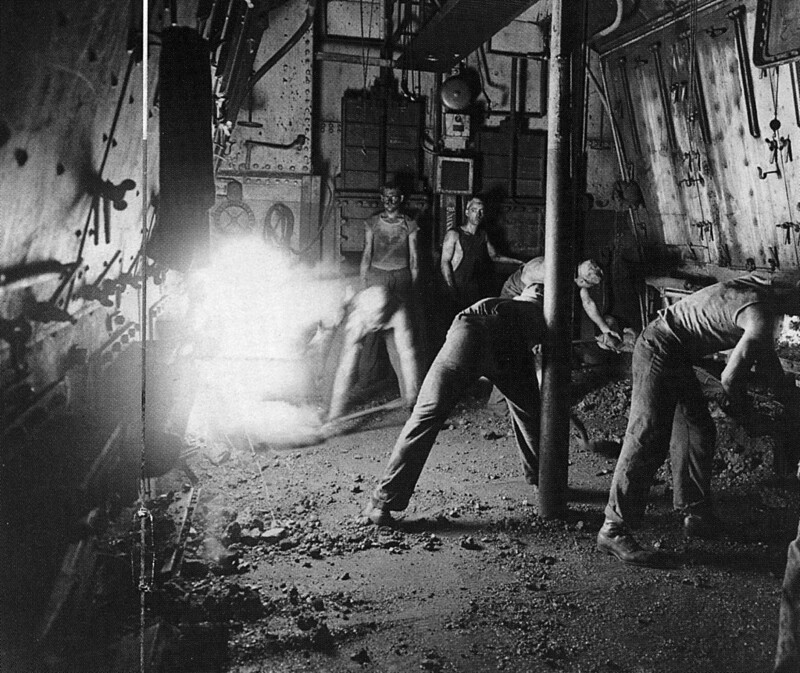 A few years ago, a theory emerged that there was a fire in RMS Titanic’s coal bunker, and it was for this reason that the ship increased its speed. The uncontrollable fire is thought to have begun during the speed trials at Belfast, Northern Ireland – which was 10 days before the ship departed for Southampton on her maiden voyage to New York, USA. 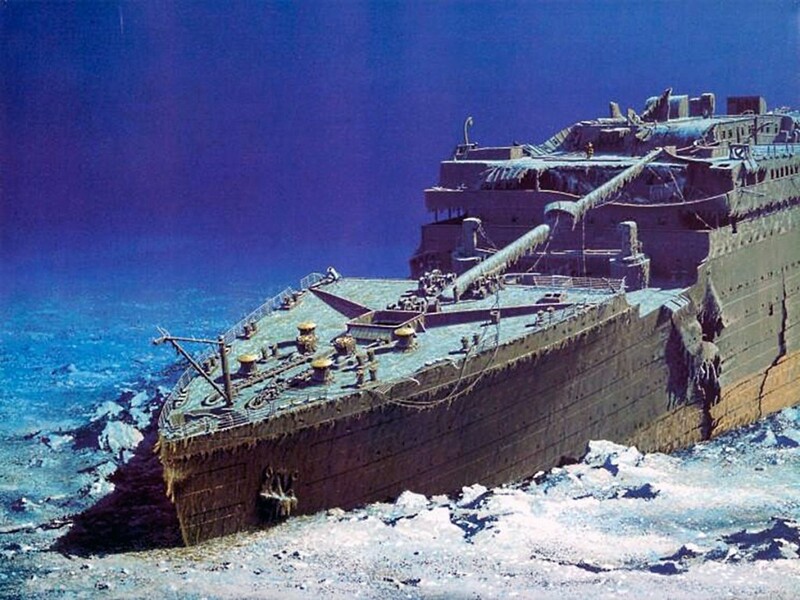 The Titanic wreck may one day be a pile of dust in the ocean due to a new bacterium, which is believed to be eating away at the ship’s metal, and creating rusticles that may even turn into a fine powder. It is believed the wreck may completely turned into dust within 15 to 20 years due to the bacterial species known as Halomonas Titanicae. 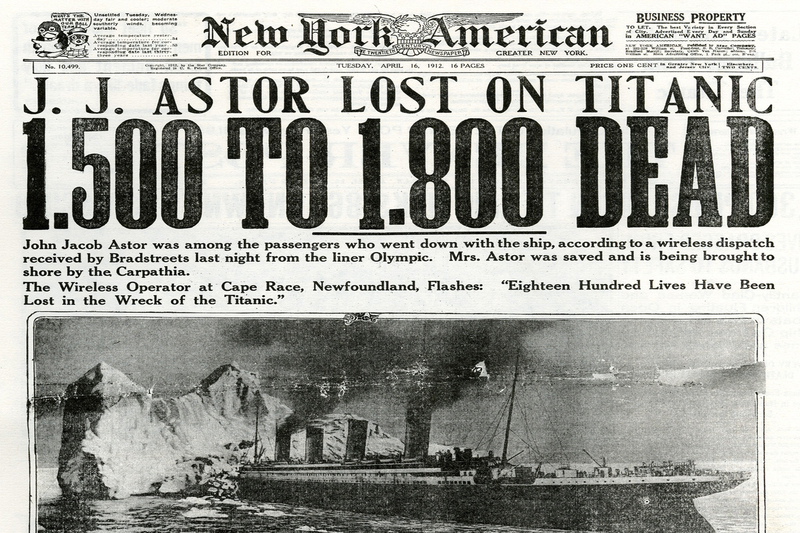 As most people are aware, RMS Titanic failed to provide enough lifeboats, resulting in a significant loss of life. What many do not know is that the ship was originally designed with an adequate number of lifeboats for all passengers and crew. They were, however, later removed the lifeboats, as they interfered with the viewing experience from the first class suites. The cost of a first class ticket on RMS Titanic ranged from £30 to £870 – that’s the equivalent of between £2,592 and £71,778 in today’s money. First class passenger could stay in a parlour suite or opt for a small, and rather pricey, private deck. They also had access to other amenities, such as a gymnasium, swimming pool, Turkish bath, elevators and even a squash court. The average price for a second class ticket was £13, which is the equivalent of £1,123 today. Second class passengers could enjoy their own library, while the men had full access to a private smoking room. Third class passengers paid from between £7 (£605 today) and £9 (£777), and the cost was determined by their place of origin. Love our top 10 lists? Stay up-to-date and follow The List Love on Facebook, Twitter and Google+. You can also drop us a comment below with any facts you’d like to share.